If you do it right, farming could be the best business you will ever do. When it comes to running a big farm, it is never that easy. There are many things you have to keep in mind if you are looking to end up with the best harvest. Some of those things include learning more about the weather patterns in your area before making up your mind. Weather stations for farmers comes in handy at this stage. 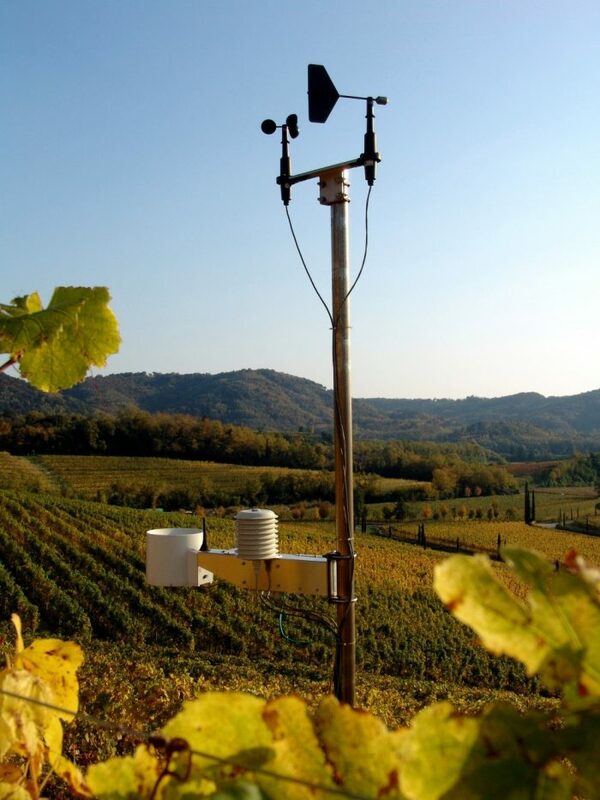 With a personal weather station on your farm, the benefits that come with it are just countless. Farming over the years has gone high-tech, it is also time for you to do the same. With the weather stations, you can determine when to prepare the land, plant the crops, weed them and even harvest them in the end. It is common that you find some farmers relying on the national weather forecast to make important decisions about their farms. Some might not even have access to such important information about the weather. You will need to get yourself a weather station if you are looking to become better at farming. The weather stations would provide a lot of information each time you get to use them. 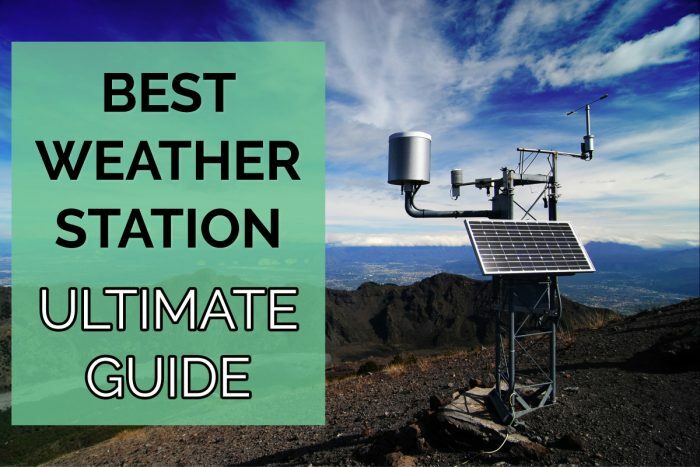 You can have the temperature, the wind speed, rainfall measurement, sunshine, barometric pressure and much more depending on the type of weather station. One thing you can never miss is the relative humidity measurement in a weather station. It is always crucial to have such information in order to decide on a few things about your farm. The weather stations for farmers are not just big fancy toys, they are all important in making sure you end up with the best weather data at all times. It is how you get to use it that matters. With all the right information, you could always make the right decision each time. Let us take the temperature data as an example. You would want to protect your crops from being frozen most of the time. Too low temperatures are not always great for your crops. 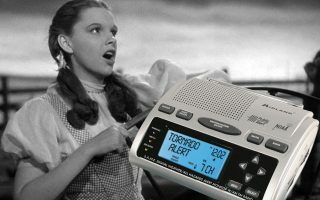 The modern weather stations come with amazing features such as alerts. You can have an alert sent to you if the temperature falls beyond a certain range. Whenever you know there are such dangers to your crops, the next thing you will do is come up with anti-frost structures in places. The common methods people use include covering and light sprinkling of some water to the crops and also using the wind machines. Covering is a great method for dealing with frosting issues, here is how you do it. You will have to cover your garden or farm with materials such as tar paper, straw mulch, or plastic. It should be anything that can help reduce the heat loss likely to happen from the surface. You need to cover effectively for a large area. It might not always be easy for the big extensive farms. Choose your materials wisely. Some can deliver better heat insulation that others do. Keep the cover material from touching the plants so that no heat is lost by condition. Keep the plants well tucked in the cover material as the slight exposure could lead to freezing damage to the plant. Do not forget to remove the covers during the day to let your plants breath. As simple as that, it is how you get to do covering. It is not just the cold temperatures, there are other conditions that might need your attention too. Check out the rainfall range, the wind speed and other weather conditions. If you think the rain is coming in too hard, you have to take measures such as digging trenches to ensure the farm does not get to be water logged. As a farmer, you have to think about the different methods required to ensure that you end up with a great harvest. 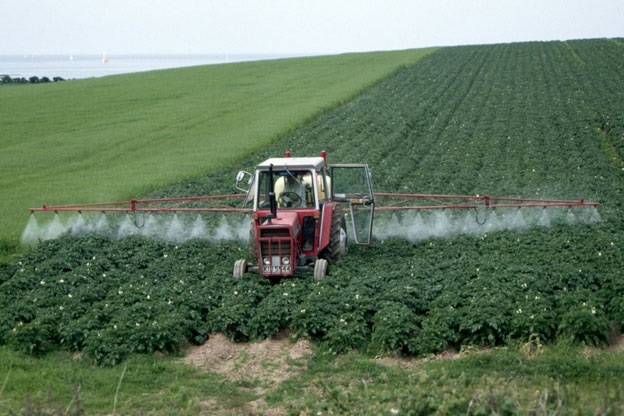 This means that you have to buy and spray the plant chemicals at the right time. The chemicals are crucial to keep your plants in perfect health all the time. The overall process of spraying the chemicals can be quite expensive. If you do it wrong, you might just end up losing most part of your crop. You have to think about the weather conditions such as wind direction and wind speed before you can start spraying. It is always crucial that you spray when it is relatively calm. Having too much wind in one direction could lead to loss of chemicals without really reaching the plants. Not many farmers would wish for something like that as they know it will cost them more to repeat the exercise. You have to think about the different weather forecasts you get from the weather stations and use it to your advantage. If you can end up with a great analysis of the data, you could always know when to harvest so that you make the most out of it. With all the trouble that you might have gone through planting and caring for the plants until they are mature, it is only fair that you end up with a good yield. The best way to do that is to identify when it looks like the weather conditions are good for harvesting. Sometimes farmers tend to delay when it comes to harvesting. That delay is what can cost you later when the weather conditions change and it becomes hard for harvesting. With your own personal weather station, you can keep track of the weather conditions easily. 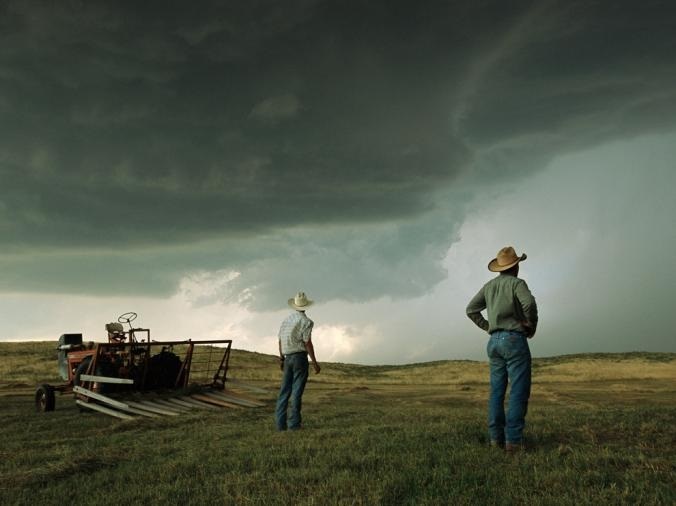 As a farmer, you need to have the right knowledge about the weather if you have to keep on surviving on farming. In case there is a misread, you can always expect disaster to happen. You too could now start having effective farming techniques by getting yourself one of the weather stations for farmers. These weather stations will offer you the right data you need to handle farming activities.